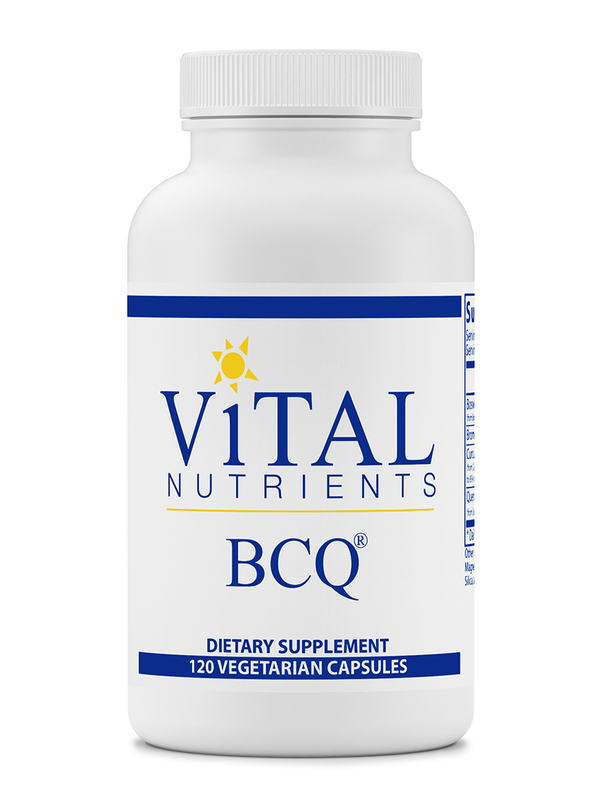 My ND had recommended BCQ by Vital Nutrients quite a while ago to help with inflammation. It worked so well that when I hurt my knee I thought I'd try it again and it worked! Your body works together as a cohesive unit‚ with processes working together alongside other processes and body parts to create a functioning unit. Sometimes‚ however‚ the grind of a unrelenting schedule or life can make your body begin to wear down. Tissues may become sore‚ body parts may begin to hurt‚ you may begin to feel discomfort that you never have had before. Luckily‚ these sort of issues are hopefully fairly easy to remedy. 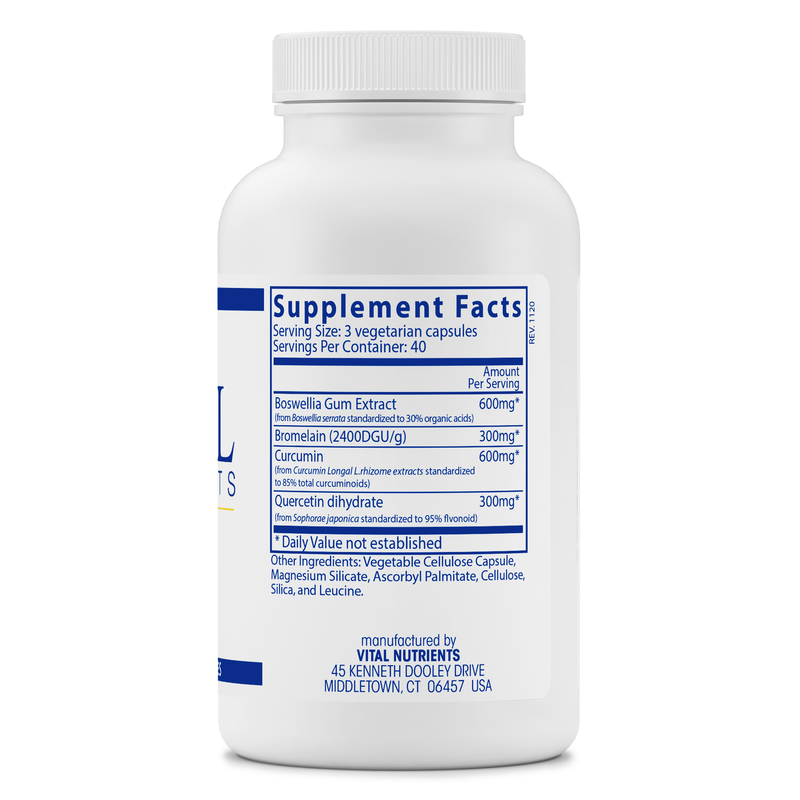 You may want to take a dietary supplement in order to help support the most at risk functions. 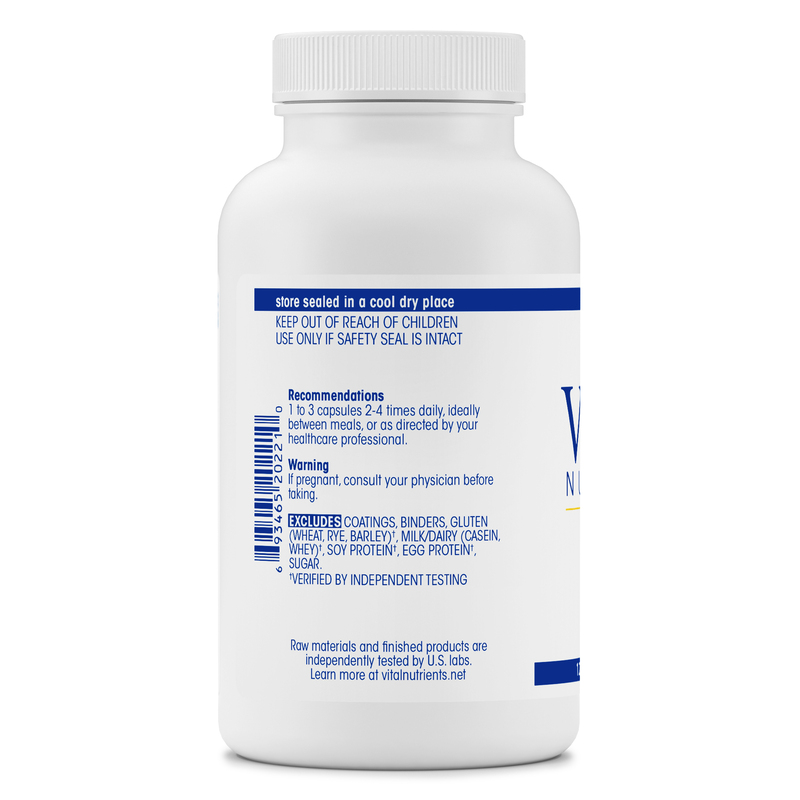 BCQ 120 capsules from Vital Nutrients may help with digestive support with a beneficial combination of botanicals for your overall wellness. BCQ's name comes from the powerful combination of the three major ingredients- Boswellia serrata gum extract‚ Curcuma longa Rhizome extract (Cucurmin) and Quercetin dihydrate. Boswellia has been long regarded for its possible anti-inflammatory support power‚ with a large family of gums and resins from trees. Curcumin‚ a member of the ginger family‚ is the main curcuminoid of the popular spice turmeric. Quercetin is a plant pigment flavonoid that has possible antioxidant and anti-inflammatory properties‚ to help the body as a wellness enhancer. BCQ also includes Bromelain‚ which is a proteolytic enzyme found in pineapple. Apart from digestive health‚ the combination of these ingredients may be able to help support healthy connective tissue in the body‚ for all the issues of wear and tear you may feel in your joints and tissues. Each 120 capsule bottle of BCQ by Vital Nutrients has a recommended dosage of 1-3 capsules 2 to 4 times daily‚ or as recommended by a healthcare professional. This supplement should ideally be taken between meals. Other Ingredients: Gelatin capsule‚ magnesium silicate‚ ascorbyl palmitate‚ cellulose‚ silica‚ and leucine. 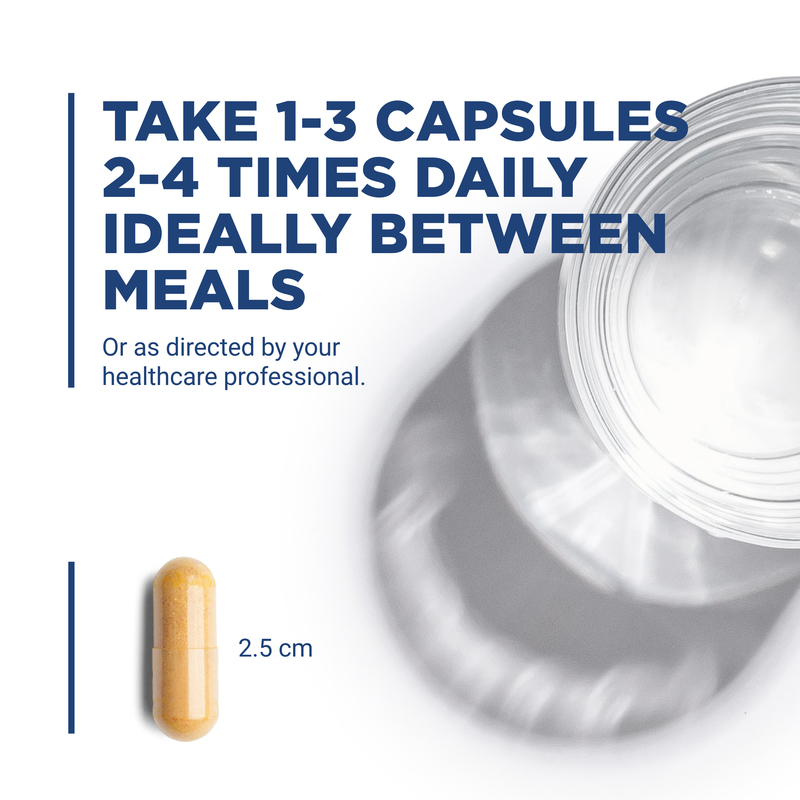 1 to 3 capsules 2 to 4 times daily‚ ideally between meals‚ or as directed by your healthcare professional. BCQ was recommended to me by my holistic doctor about 5 years ago and Ive been taking it pretty regularly since - when I stopped taking it I can feel the difference in my aches & pains (fibro & a touch of arthritis)! It also seems to help a bit with allergies and inflammatory issues in digestion. -Works on multiple kinds of inflammatory/pain conditions. -The only supplement Ive found that combines all 3 of these important ingredients together; convenient. -Takes regular use over time to be effective. -Effects are noticable but subtle - big pains still need other internal or external help. i am looking for a product that will help alleviate soreness and pain in my knee. I have osteo arthritis. Will this be a product that will be of benefit? If not, do you have another product that you would recommend? Thank you for reaching out to us, Patricia. We apologize for any inconvenience, we are not able to recommend products. This is a question that your trusted healthcare practitioner would need to answer. They would be able to give you the best response possible since they'd be familiar with your particular health needs.